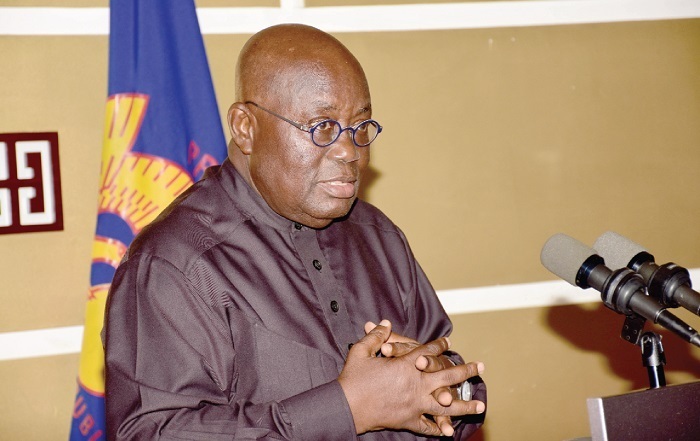 President Nana Akufo-Addo has expressed his sympathies to victims of the minor accident at the Accra Mall, Ghana’s busiest shopping centre earlier today, Thursday, October 11, 2018. According to the President, he is disturbed about the incident. The President also called on Ghanaians to work together to ‘improve maintenance culture to forestall such accidents from recurring. In a tweet, the President wished the injured persons speedy recovery, after they were affected by the collapse of a ceiling in one of the shops. “I am disturbed to hear of the incident at the Accra Mall. Let us all work together to improve our maintenance culture. Speedy recovery to the injured.” The President tweeted. There was panic at the Accra Mall when parts of the ceiling of a yet-to-be identified shop, caved in and injured at least two people. The police have since arrived at the scene and cordoned off the area as they work to restore calm. According to the eyewitness, the two persons were directly under the area that caved in.